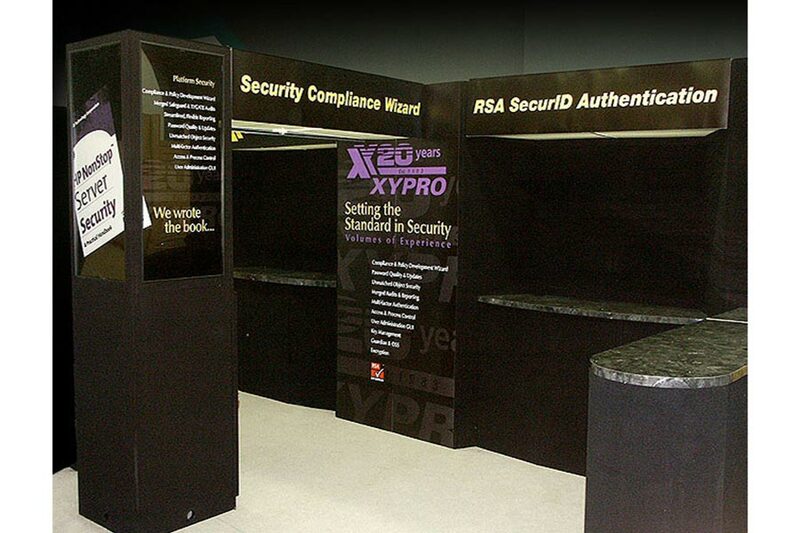 Specialists in HP NonStop server software since 1983, XYPRO provides the tools to achieve security compliance in a NonStop environment, providing encryption software to VISA USA, with 6 office locations around the world. 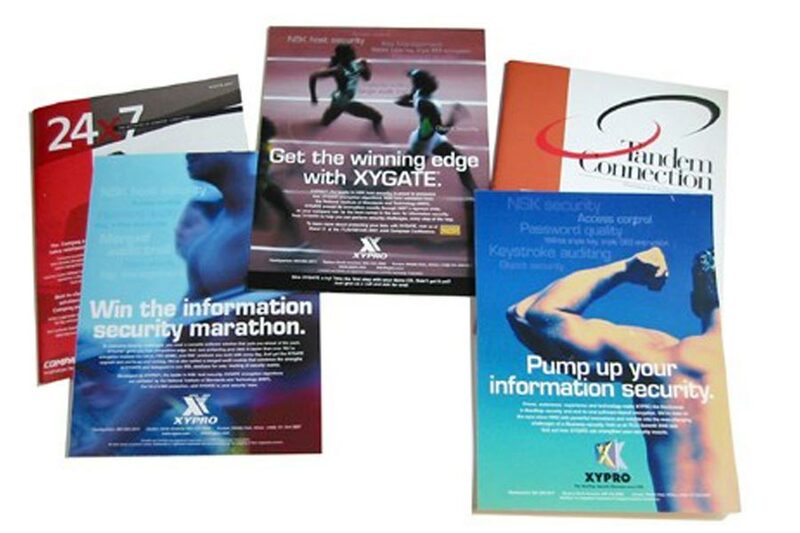 XYPRO worked with StarDesign for over ten years on the design, development and implementation of their marketing material. StarDesign created a yearly marketing calendar to include the yearly marketing targets XYPRO specified to achieve. 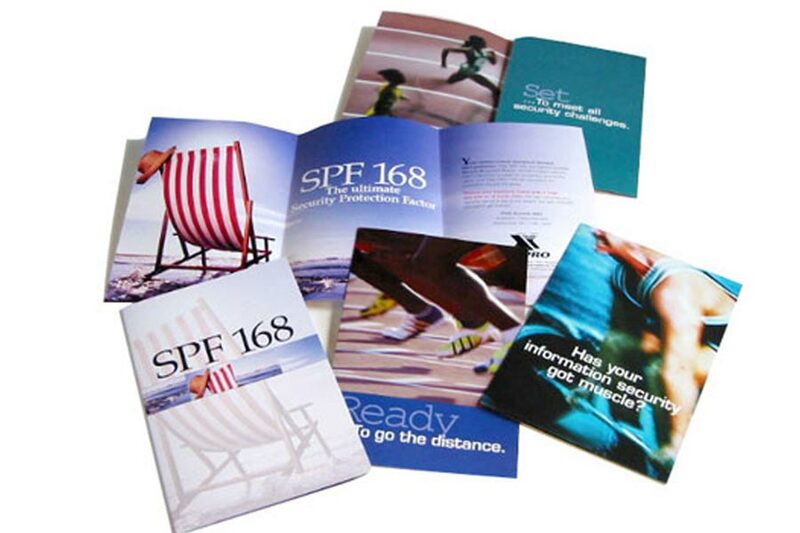 These included trade show graphics, direct mail and advertisments, brand development, special campaigns and art direction. We worked as a team with the CEO and Vice President of Marketing to achieve their business goals.